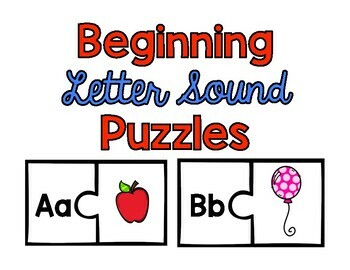 This fun, interactive center/whole group game reinforces beginning letter sounds! 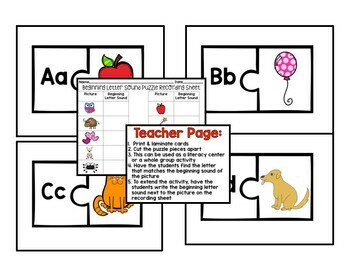 Your students will have so much fun finding the matching puzzle pieces. 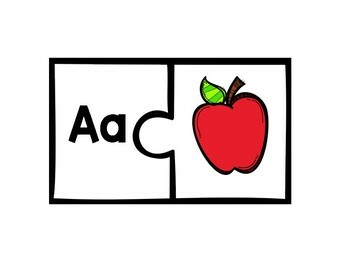 This also includes a recording sheet to keep your students accountable if you are using it for a literacy center or small group activity.